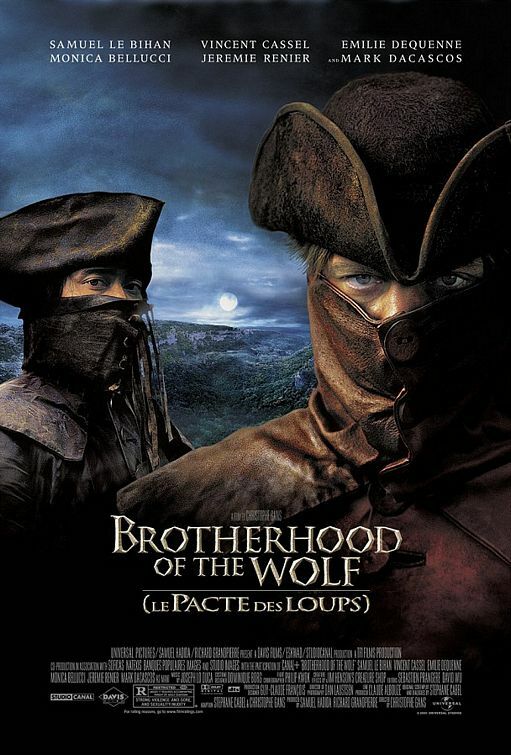 For our second Hidden Gems episode, we dive into the French all-genres-all-the-time kung fu detective-y monster movie, Brotherhood of the Wolf (‘Le pacte des loups’, if you’re nasty). This is a whole lot of movie, but dang if we didn’t really enjoy it, both because of, and in spite of that fact. Enjoy!